“Unleashing Entrepreneurial Spirit” is a new and well-anticipated course, opening Monday, August 26 with an expected attendance of at least 30 students and more that are eager to join. This four-session class, put on by the School of Education and the School of Business and Economics will allow students to gain insight on a better way to teach by using an entrepreneurial mindset and skills, all while rising out of their comfort zones and exceeding even their own expectations of themselves. The main influence for this course came from a workshop held by the Innovation Education of Sonoma, when guest speaker Sir Ken Robinson led a talk in Entrepreneurship. Robinson is an English speaker, author, and advisor on arts in education to various governments, non-profits and educational organizations. He was knighted in 2003 for his contributions to the field of education and currently lives in Los Angeles. He is conducting a four-day workshop with SSU professors and faculty beginning on August 26. Robinson’s theory, which he explains on TED Talks, is that in the struggle to boost test scores and compete on a global scale, schools around the world are beginning to sacrifice creativity and instead teach their students to think in a more linear way. According to Robinson, this creates a rigidity of thought that prevents further innovation and is in fact crucial to social and economic progress in today’s world. Although the course was primarily directed at teachers for the practice run course, William Silver, dean of Business and Economics stated that “when [they] went around the room and asked what people did, [between] half and two-thirds were teachers but there were a lot of people that were just interested in education.” They joined this movement to bring the concept of business and education together. When asked what he hoped students would gain from taking this course Nelson responded with three understandable answers: “Create awareness about Entrepreneurialism. 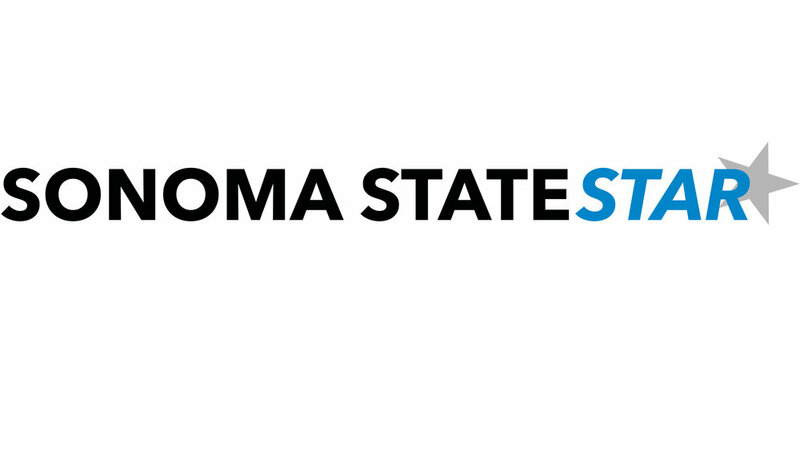 Both Silver and Nelson believe that the course will bring promise to Sonoma State University and the community as a whole. They trust that this class is the beginning of something life changing and that what the students learn will be passed on to the students they teach and will have brought a new perspective into younger generations. Their goal in the long run is for people to find what they love, do it for a living and be profitable while doing it. Everyone involved is thrilled to see this “Entrepreneurship Movement“ come to life and hope to see more classes following this groundbreaking course.